**NOTE! THIS IS NOT THE PERMIT CLASS! This class is meant for students that already possess their Louisiana Concealed Handgun Permit. 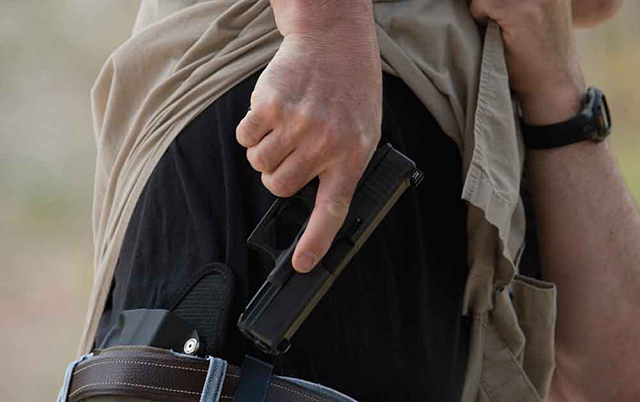 What you should bring: Your pistol, a quality holster, quality gun belt, minimum of 2 magazines, magazine pouch, concealment garment (vest, jacket, long shirt, etc.) hearing and eye protection and 200 rounds of ammunition.